Ann De Renais is a light dramatic coloratura soprano with a warm middle voice. She holds a Post-Graduate Vocal Training diploma and the Certificate of Techniques of Teaching from Guildhall School of Music and Drama, London, a Bachelor Degree of Singing LUCA-Arts, a Diploma of First Prize Piano, a Diploma of First Prize Solfege and a Pedagogical Degree of Teaching Piano from the Royal Conservatoire of Music in Brussels. 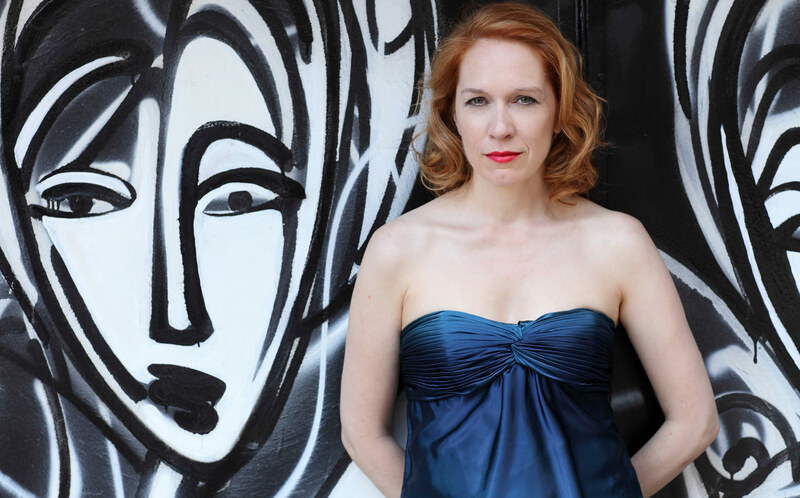 She has been studying the Swedish-Italian School of Singing Technique with David Jones in NYC since 1996, Acting with Geraldine Baron (Method Acting) in NYC, The Knack with English National Opera and is an Crear alumna, (Malcolm Martineau’s song course in Scotland) . She became associate singing teacher of David Jones in 2002 and organises his London/Cambridge Master Classes. Since 2012, Ann has been teaching choral scholars of Trinity College, Cambridge conducted by Stephen Layton at the University of Cambridge as well as private students in London, and abroad. The versatility of her voice allows her to cover a wide variety of styles ranging from baroque, romantic and Belcanto opera repertoire to contemporary classical music as well as recording for over 200 Hollywood film sound tracks and backing vocals for pop and jazz artists. Her solo recordings range from songs in her native Flemish to French and German song and oratorio premieres as well as light jazz and easy-listening. Her touring experience includes the a capella group The Swingle Singers from 1998-2001 and Lord of the Rings Soloist from 2007-2012, collaborating with many orchestras worldwide. In addition to this she invests in on-going training with David Jones as a means to maintain, deepen and expand her skills both as a teacher and performer. The Ann De Renais London Voice Studio is located in North Finchley, London.